We all know how busy the school year can be, which is why summer is a great time to start thinking about the ACT and SAT. Which test date will work best for your schedule? Should you take the ACT or SAT? What is your study plan for obtaining the best score possible? There's no one-size-fits-all approach to success, so let's figure this out together. Most students take the SAT or ACT during their junior and senior years of high school. Typically, colleges have their regular decision deadlines in December or January, so senior students need to have their test scores in by December at the latest. 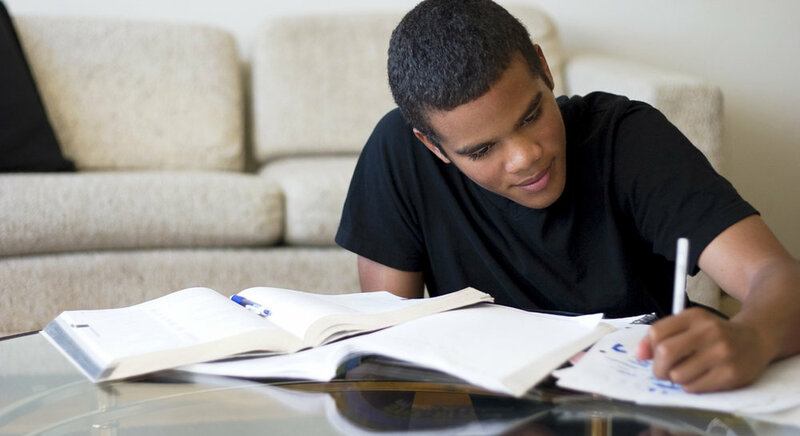 Students who are serious about their scores usually start studying and taking their first tests during their junior years. Take the test when you have the most time to dedicate to studying and preparation. For instance, a September test date may be a smart move, as summer usually provides more time to study. A Saturday test date following a week chock full with finals/theater performances/soccer camp/etc? Not so smart. Click here for ACT test dates and registration. Click here for SAT test dates and registration. How many times do I need to take the ACT or SAT? We recommend that students take the test three times. Of course, we've known students who have taken the test twice, as well as students who have taken the test six or more times. However, three tries seems to be the charm for familiarizing yourself with the test and maximizing your scores. Generally, colleges will only look at your best test score. Some colleges "superscore" your tests, a practice of taking the highest score from each section and averaging the sub-scores for a "super" composite score. Visit a college's admissions page to learn more about each college's admissions process. You may already know your preferred test after taking the PSAT or PreACT at your school. If not, the smartest thing to do is to take a diagnostic test and determine which test you should focus your efforts on. Blue Ridge Tutoring offers complementary diagnostic testing with our individualized test preparation programs. Students usually cover most or all of the math needed for both tests after their sophomore years. That means junior year is the time to start studying and taking your test prep goals seriously. Email us to set up a free consultation. We're here to help you succeed! ← New ACT & SAT class dates announced!